He’s trained scores of amateur and professional athletes of all levels. He’s a successful entrepreneur and the world’s #1 weight belt manufacturer. Now, Steve Cardillo, an expert in teenage weight training with more than 35 years of experience, unveils his secrets to becoming a champion in life with How a Champion is Made. In this book, Cardillo dispels the top misconceptions and fallacies surrounding how young your child should be when he begins lifting weights. He’ll demonstrate proper techniques through detailed descriptions and illustrations for the beginner learning the fundamentals of weight training. In plain words, Cardillo spells out that, with the proper guidance, your son will get the most out of a good workout regimen and, most importantly, without the use of steroids or other performance-enhancing drugs. 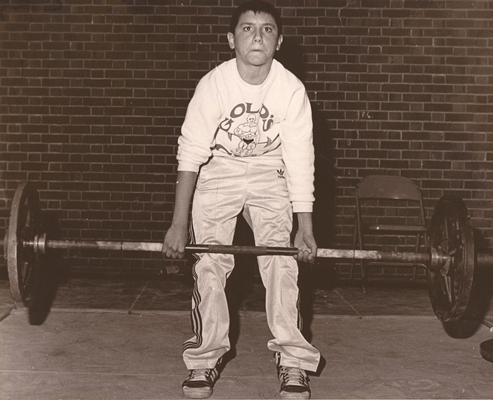 You’ll learn how training with weights as a pre-teen can be the blueprint for gaining the necessary life skills to become a champion in athletics as well as in one’s personal and professional life. The #1 weight belt manufacturer in the world, Steve Cardillo, is now revealing all of his secrets to being a success in his first ever book, How a Champion is Made. 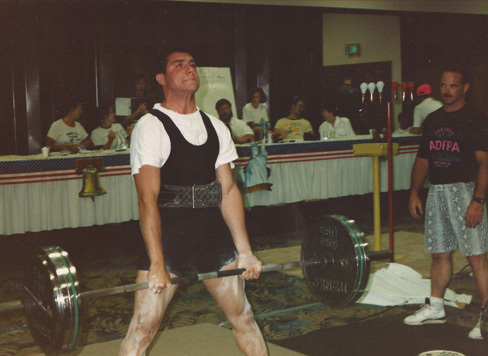 Cardillo shares over 3 decades of personal knowledge, experience and expertise in weight training & nutrition, by focusing on his protégé nephew, Peter Morel, an enormously successful business owner from Everett, Massachusetts. How a Champion is Made is a must read book for all parents who want to instill in their son the determination, leadership skills and confidence to succeed through weight training and nutrition. Cardillo details by example how these attributes can positively impact a child’s everyday life, not only athletically and academically, but socially as well. He demonstrates through illustration what your son needs to do to get the most out of his workout routine, and at the same time, maintain a safe training environment. 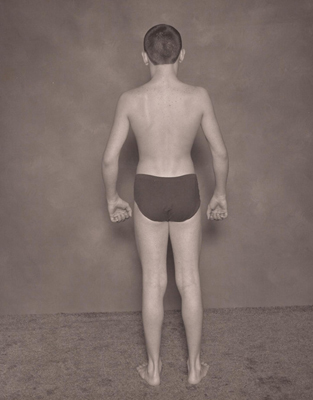 The book also takes a closer look at the negative impact on your son’s body and mind by engaging in the use of steroids, and what may influence a young person to experiment with the highly controversial drug. Controlling the temptation, the possible addiction, and later dealing with the physical ailments associated with the use of steroids are also depicted in this segment. Cardillo’s champion components lends a straight forward look at the virtues of athleticism, dedication, physical maturity, mental toughness, heart, coach-ability and natural talent, and how a young person can compound one or more of them to achieve success on the field and in everyday life. Cardillo maintains, however, even if a young person falls short of their goal in the gym or on the field, he will become a champion in life, if he incorporates, and carries out, the ideology set forth in this How a Champion is Made.